Lonely Planet is looking for a Senior Software Engineer with great frontend skills to join our wonderfully talented engineering team. This developer will help write new features, expand existing ones, and be a core part of the team responsible for revamping Lonely Planet's web product line and maintaining a culture of learning and growth. We've got some great things in the works, and would love for you to be apart of of making it happen. While this role does have a strong individual contributor component to it, the defining quality of a Senior Engineer at Lonely Planet is not entirely based on technical ability or experience, but rather on how well they are able to elevate others. They must empower the team to deliver quality results through mentoring, pair programming, code reviews, planning, and technical direction. They must also maintain a strong individual contribution and understand the tradeoffs between technical, analytical and product needs, and strive to create solutions that satisfy all of these goals. Exhibits leadership and influence well beyond themselves. This leadership comes in the form of mentoring, exemplary code quality/delivery, and an exceptionally strong individual contribution. Help cultivate an environment of lifelong learning and an eagerness to continually perfect our craft. They are involved in contributing to the standards for the entire engineering organization and providing technical advice and decision-making that affects not only their group but other teams or the engineering department at large. Research and propose new technologies, and have a broad understanding of the entire architecture, as well as very detailed understanding of their domain of responsibilities. They proactively identify and clean up technical debt. Whenever operating in an area of our many codebases, a senior engineer will take the opportunity to unwind the twisted paths and improve code legibility, reduce coupling, and increase cohesion — before it turns into a long-term problem — and encourage and enable their team to do the same. They will also maintain a high level of unit, integration, and functional tests to increase code confidence and reduce defect regressions. This is an exceptional opportunity to work with a growing team in a globally loved brand in a truly global company, with offices in the UK, US, Australia, Ireland, China & India. You will also receive 3 weeks of vacation, a competitive salary based on your experience and region, 401K, and great medical coverage. The legendary travel/adventure company is going digital—again. 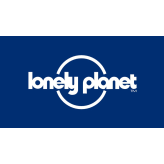 This time, we're overhauling our desktop and mobile offerings and preparing to launch Lonely Planet into the 21st—nay, the 27th century. The ultimate goal is to create a kind of hitchhiker's guide to the galaxy for travelers: a way of accessing rich, powerful, and contextual information about people, places, and things, whether you're on your computer in SOMA or on your smartphone in Kandahar. Based on that description, you may be tempted to say that we're building an encyclopedia. Not so fast. Instead of a general reference tool, we're building a targeted searchlight for road warriors, a cicerone for globetrotters, a traveling companion that quickly and intelligently reports on everything from popular phrases to wall outlets to lethal animals. Because you have better things to do than getting eaten by a Komodo dragon on your honeymoon. What you see right now—our current website and apps—are the preface to a much grander vision that we hope to implement in the very near future. To that end, we're hiring the best and brightest from all over the globe with the intention of forming a world-class technology team. In other words: don't think of us as a company that only prints books. We're a technology company, and we're pretty stoked about it. 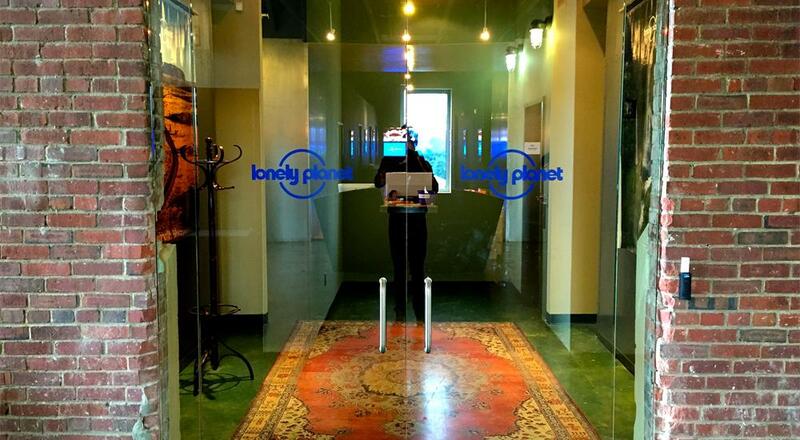 Want to get notified about new jobs at Lonely Planet?